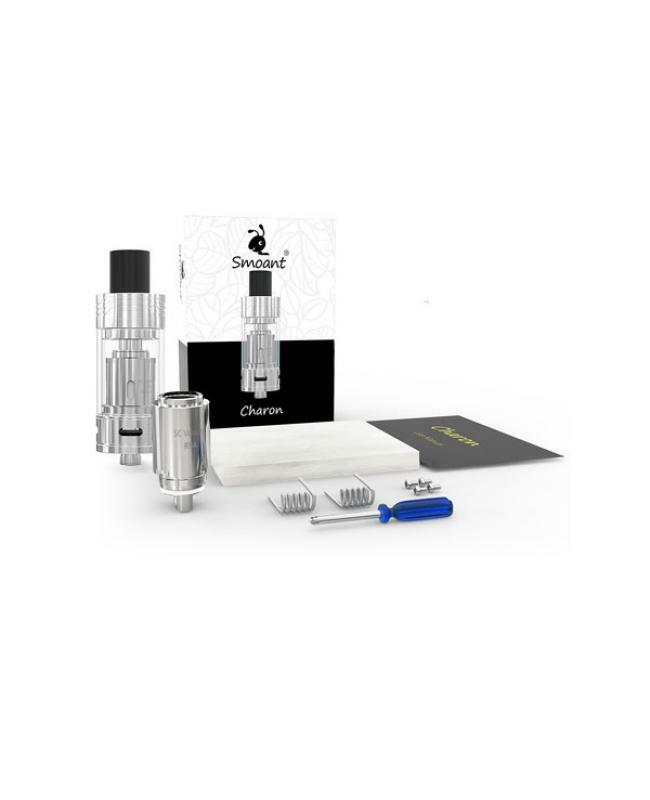 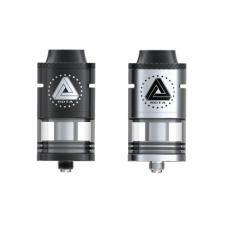 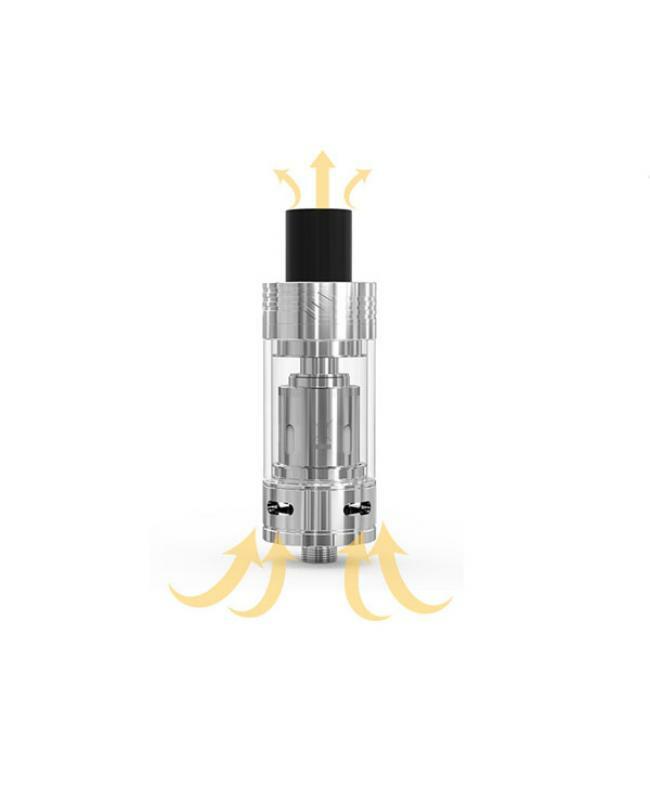 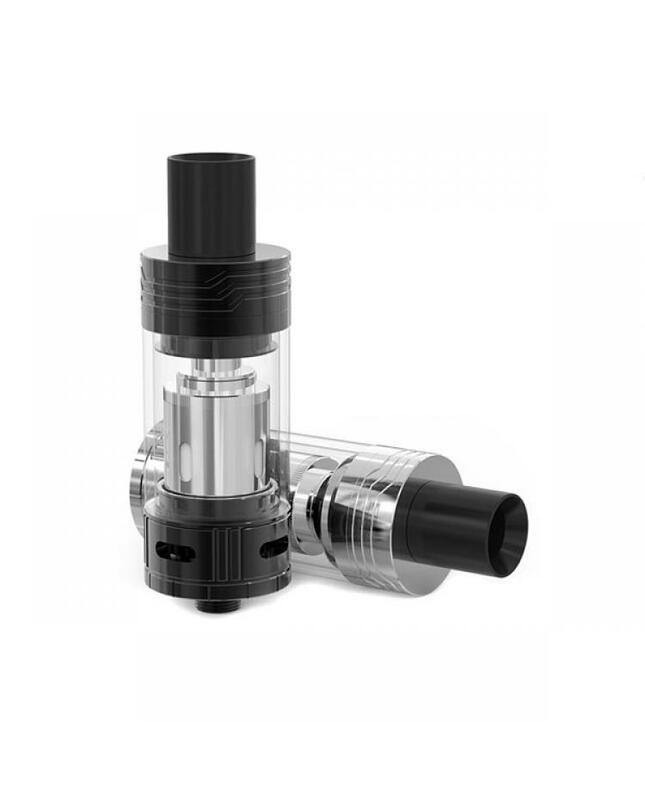 smoant Charon is the first sub ohm tank, the new tank made of stainless steel and pyrex glass, black and silver colors avaliable, can hold 4ml e juice, with top and side filling design, easy filling e juice. 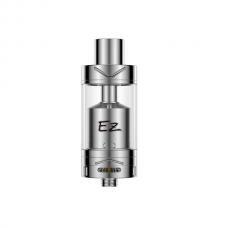 the new Charon tank comes with the variety RBA head for single or dual quad coils, easy to rebuild. 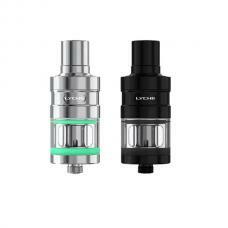 the kit comes with SS316L coils, resistance is 0.25ohm. 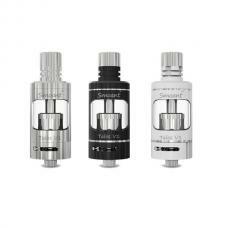 airflow control avaliable, rotate the ring on the bottom of the smoant tank, the user can adjust the airflow easily.